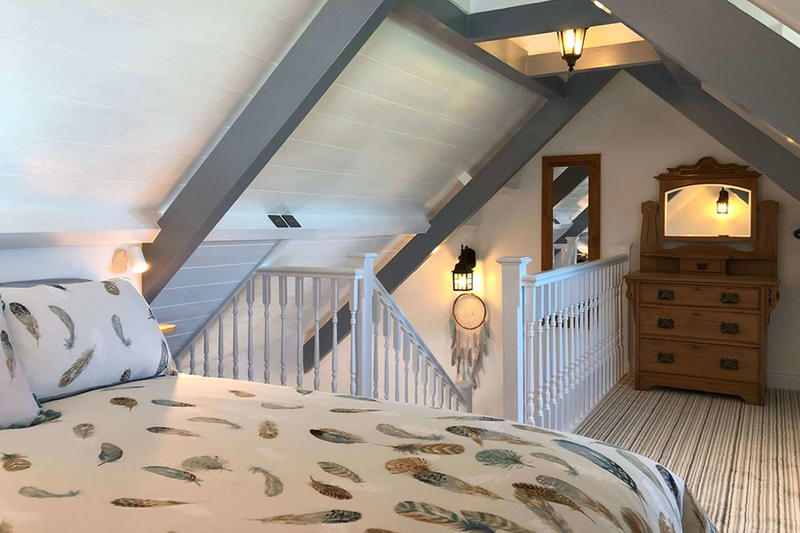 Wooldown offers a range of luxury self-catering retreats with spectacular countryside and sea views, exclusively for adults. 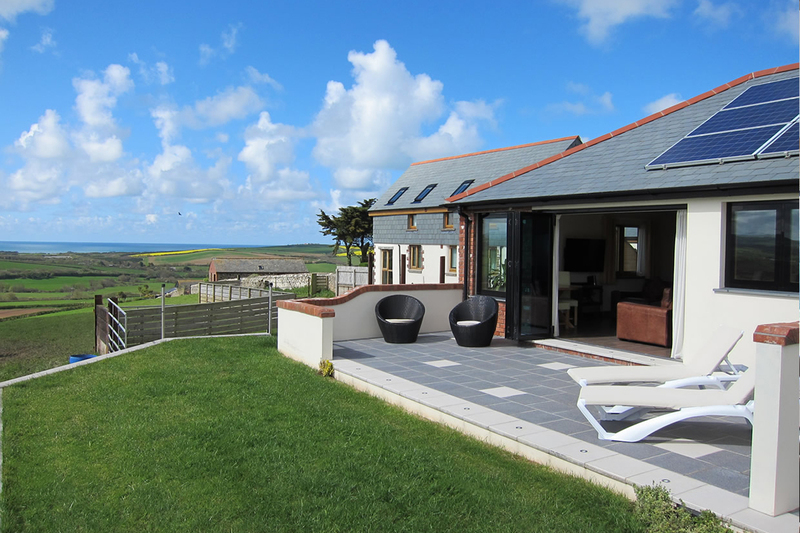 Aiming to provide everything you need for a carefree holiday in a place you’ll be pleased to call your very own Cornish hideaway. Relax in the comfort of one of our retreats with the freedom to cook in, have a meal delivered or eat out at one of the many nearby restaurants. 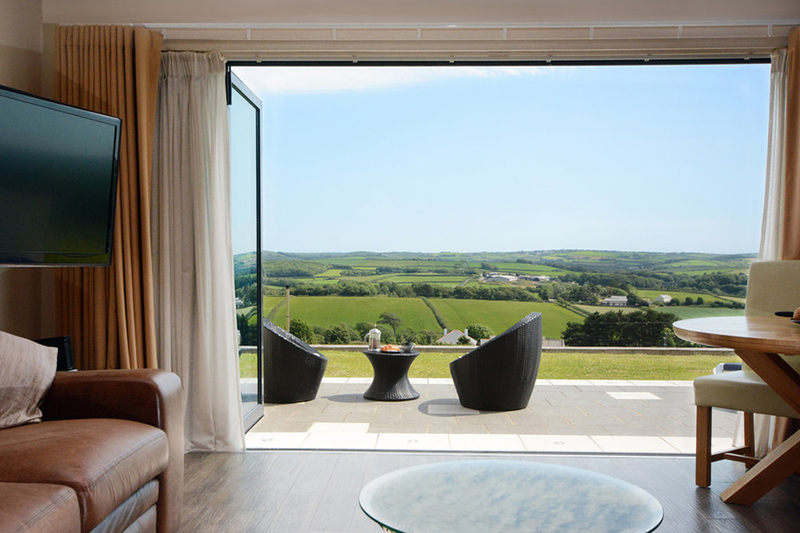 Most feature spa baths with separate walk-in showers, underfloor heating, WiFi, big TVs, large comfy sofas and private patio areas with spectacular views.